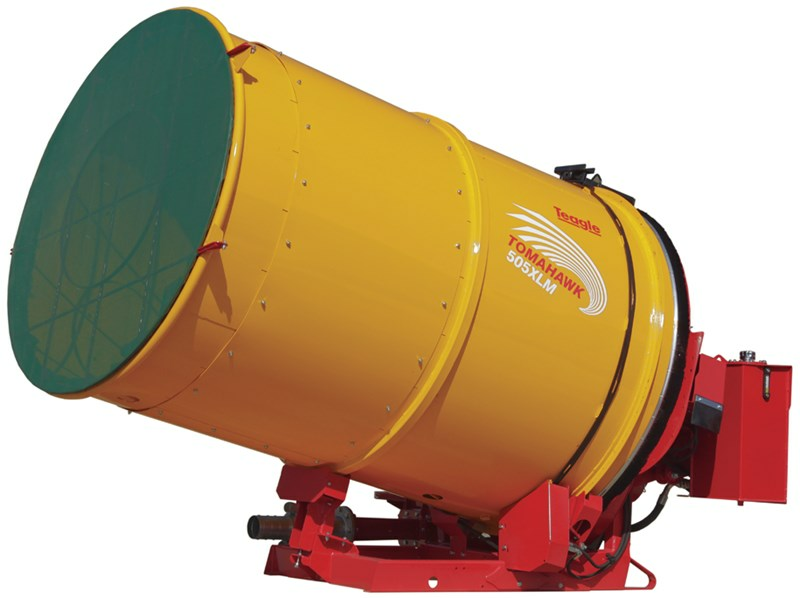 Turbo Mill ideal for poultry & cubicle bedding, pre-processing for TMR & crop mulching. A quick fit connection to the Tomahawk outside enables bedding material to be spread with a flexible tube or fixed manifold system. Disturbance of livestock is minimised, and the risk of bio contamination is reduced. Load the bale into the Tomahawk Turbo Mill and set the tractor PTO running. Direct drive to the mill rotor is engaged and the onboard pump provides hydraulic power to the booster fan. 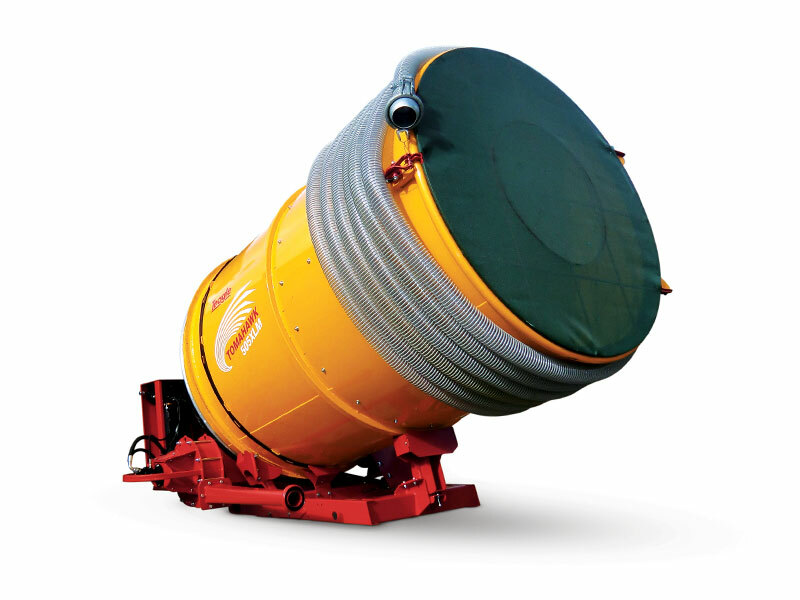 Designed to Process and Distribute baled material with a moisture content up to 20%. Select the appropriate screen in the mill (10mm - 50mm) to produce the length of material required. Engage the tractor PTO and the high speed turbo fan delivers processed material at a high rate for the operator. The high speed fan can be connected to various delivery systems. e.g. 127mm (5”) diameter pipe/manifold. Optional fan attachment for delivering straw on the floor behind the tractor can be used in combination with righ hand chute.